Tom Clancy’s The Division 2 was announced by massive entertainment at E3 2018 but since the announcement, people seem to be confused and in anger due to the Division 2 being a sequel and not an expansion or DLC for the first game. Some people are excited to know that Division 2 is a brand new game with a new engine and a new story but for those who are disappointed, we are going to discuss the 5 reasons why Division 2 is not an expansion to the first game and why it’s good for us all (they are pretty obvious!). The Division is one of the most popular games you can play on any platform right now but when it launched it was in a bad state which made everyone leave the game due to the bugs, glitches, exploits and game balancing issues. Players have always be seen complaining about the game and it’s the reason the amount of players is very less than it was at launch. So Division 2 is giving developers a chance to succeed again with solutions to the problems they encountered with the first one. 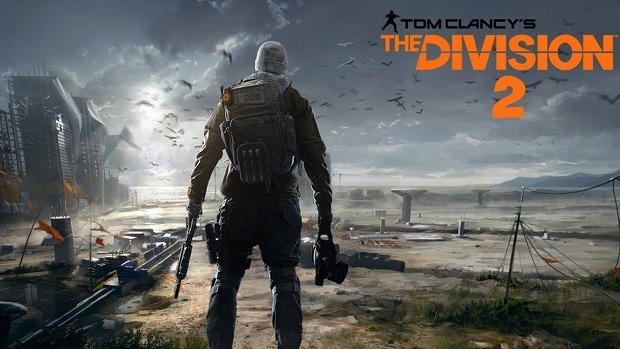 A new game will attract more players to the game than a DLC and the majority of the current players on Divison will also shift to the sequel which is beneficial for the developers and the players both. There’s a misunderstanding that a lot can be filled in an expansion, yes but not a full of a game. The Division 2 consists of the new locations which are 25% larger than the original game which definitely will not fit in an expansion. The game will have a lot of new stories to tell about which can be most likely of Keener, the LMB, and the Hunters. As for the Hunters, it’s worth to think about why anyone will stop the agents trying to save the world. That’s not all as Division will also get regular updates as 3 major DLCs are already planned and they will come for free. 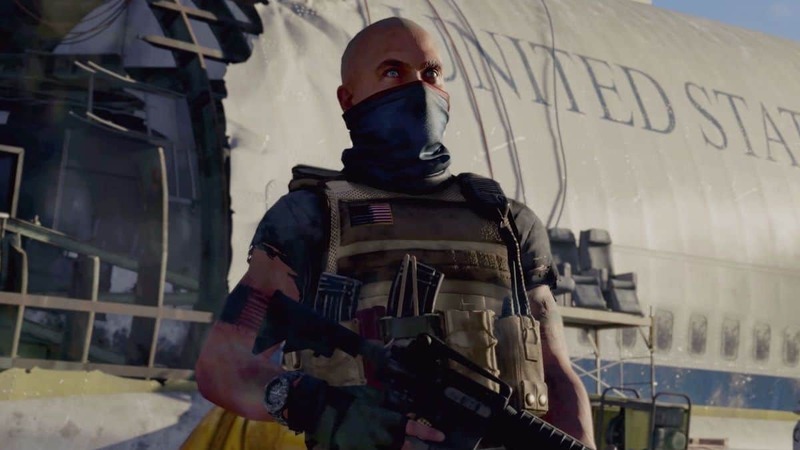 This is something which has not been talked about much on the internet and Massive has made it clear that they are using an upgraded version of their snowdrop engine in The Division 2 which will allow the developers to deliver more than ever by providing better overall experience to the players in the game. There a lot of gameplay changes made in the game which couldn’t be done in the original game at the moment. The Divison 2 brings the all-new armor ability instead of the health regeneration which is interrupted when you shoot. The game also brings changes to the reviving system in PvP by introducing the ”unsafe state” after you are first revived instead of the third one like in the original. There are a lot of gameplay changes including the dynamic changes to the weather and people are hoping to see rain, fog, and mist in the game with some thunder or lightning which is only possible with The Division 2. Everyone knows that The Division faced a lot of bugs in the start but after two years, we know that developers are always looking out for solutions and they do listen to the people which have changed The Division a lot if you play it today. Massive has worked a lot since the launch of the game and we can trust them to deliver something big which can take on Destiny or Anthem. The Division 2 is scheduled to release on March 15 for Xbox One, PS4 and PC.